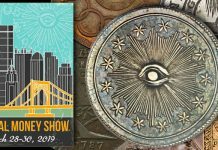 In 2017 Numismatic Guaranty Corporation (NGC) will celebrate two important anniversaries: 30 years of NGC and 15 years of the NGC Registry. 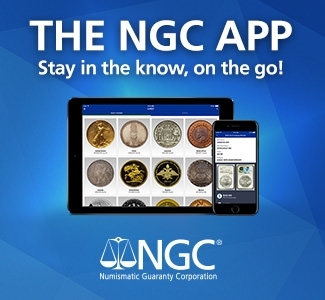 We have many exciting things planned for this milestone year, including a significant investment to modernize the NGC Registry and add exciting new features. We will provide more details on these plans soon, but there is one change to the NGC Registry that I wanted to share with you today. When I joined NGC on January 1, 1988, as a grading finalizer, I was tasked with ensuring that our grading services adhered to our company’s principles of accuracy, consistency and integrity. Nearly 30 years later, I continue to serve as a grading finalizer, and my additional role as chairman of NGC has given me an even greater responsibility to our company, our customers and to the entire hobby. As NGC has grown, we have hired others who join me in safeguarding our commitment to accuracy, consistency and integrity. 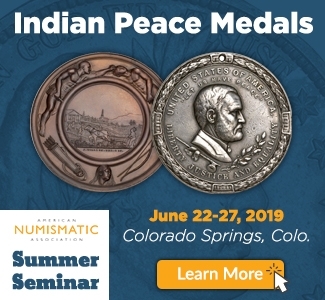 Our grading finalizers now include such experts as Rick Montgomery, Ken Krah, Scott Schechter, David Camire, Jay Turner, David Vagi and Michael Corley. 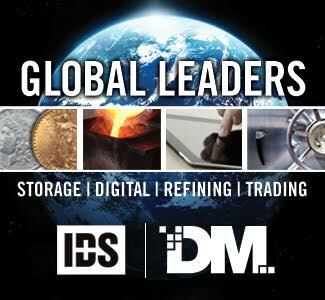 Together we supervise a team that now numbers more than 30 full-time graders with a combined expertise that has never been greater. 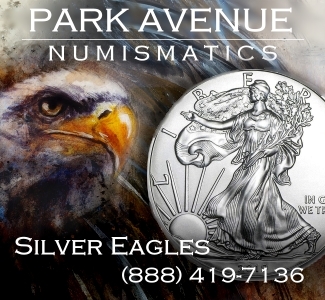 After three decades as an NGC grading finalizer, I can say with confidence that our grading has remained accurate and consistent since the earliest days of the company. I can also say that other grading services appear to have changed their grading standards for a variety of reasons. 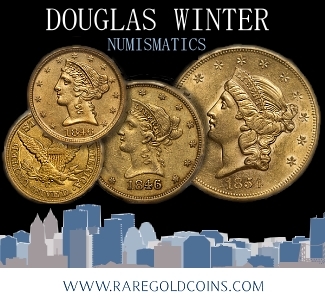 Many of you reading this will know exactly what I am talking about but for those who do not, I encourage you to ask some numismatic professionals and to research historical population reports and auction prices realized for different grading services. As a collector myself, I care deeply about the hobby and my fellow collectors. 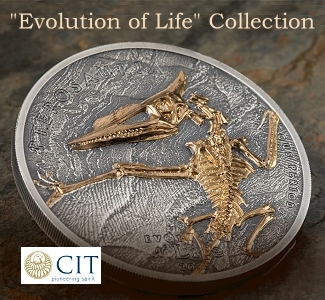 NGC has always put collectors and the hobby first, supporting vital educational programs, organizations and museums. 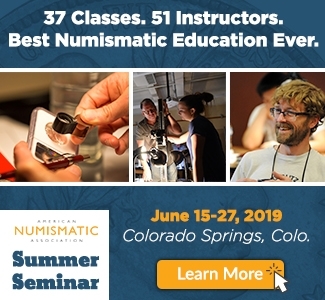 It is the only grading service that provides millions of dollars in funding to nonprofits that help the hobby, such as the American Numismatic Association (ANA) and the Smithsonian Institution. 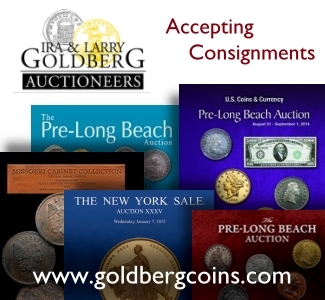 Over the last 29 years many collectors have come to know that NGC will never compromise on its principles. 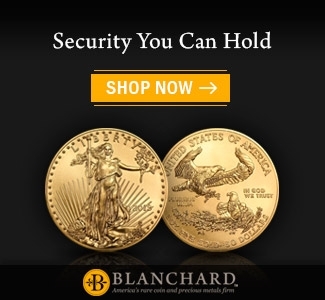 I believe that is why NGC continues to be the world’s largest and most trusted coin grading service, as it has been for many years. 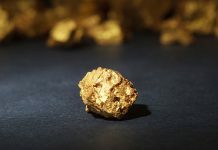 While my position as grading finalizer and chairman of NGC allows me to guarantee the precision and quality of NGC’s expert grading services, I cannot control what other grading services do. 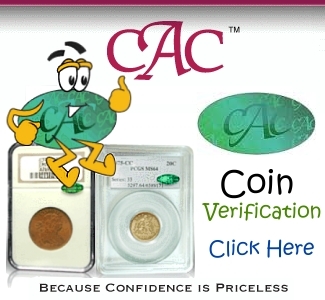 As a result, I have concluded that the NGC Registry can no longer accept coins graded by other grading services. 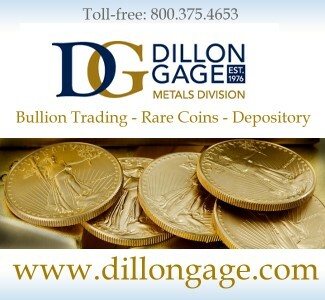 When the NGC Registry was started, it allowed participants to build sets that included coins graded by other services, which were treated equally to NGC-certified coins when points were assigned and sets were ranked. 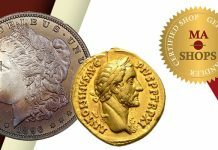 After seeing the dramatic changes at other grading services over the last few years, however, I am no longer confident that their current standards are equal to their former standards or to those that NGC has maintained for nearly 30 years. 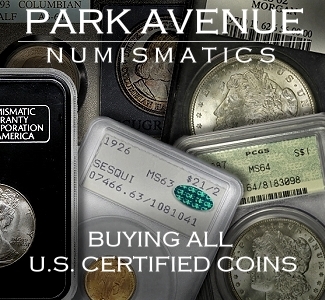 I know that many NGC Registry users have built sets that include coins graded by multiple grading services. I do not want to impact these collectors and we will, therefore, not remove any coins that have already been added to NGC Registry sets. 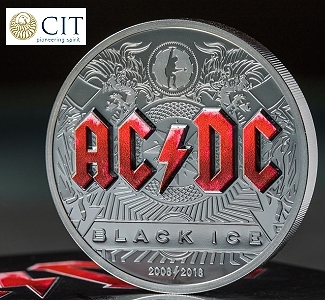 To be clear, all coins currently in NGC Registry sets–including those graded by other services–will be allowed to stay in those sets. 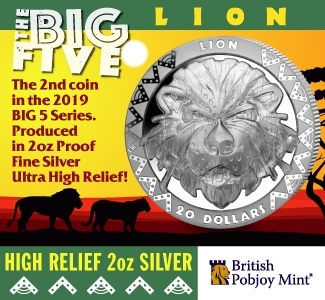 There will be no NGC Registry point deductions or rank changes for these coins or sets. 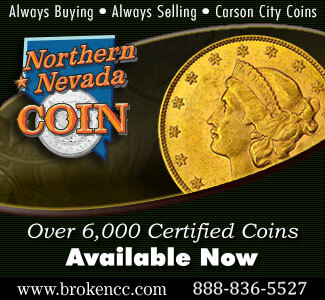 Starting in January 2017, however, if you would like to add a new coin to an NGC Registry set, it will need to be an NGC-certified coin. This was not a decision that I took lightly. 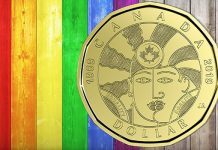 There will undoubtedly be some NGC Registry users who will be upset by this change, but I cannot continue to allow coins graded by companies whose standards do not match those of NGC. 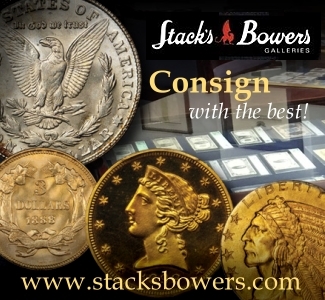 It is not fair to the collectors who have built their sets with NGC-certified coins. We will soon provide additional details about this change as well as the many exciting, new NGC Registry features that we will add next year. In the meantime, if you have any questions or comments, please feel free to contact the NGC Registry Department at registry@NGCcoin.com. As NGC celebrates its 30th anniversary and looks towards the future, we remain committed to the principles of accuracy, consistency and integrity that have guided us from the start. These principles are represented by each of the 36 million coins that we have graded thus far, and will be reflected in every coin that we ever grade. 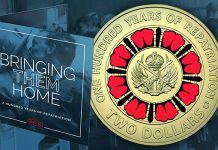 I am honored and humbled by the trust that collectors and dealers have placed in NGC over the last 29 years. NGC owes its success to you and we feel a tremendous responsibility to always do the right thing for you and for the hobby in general. 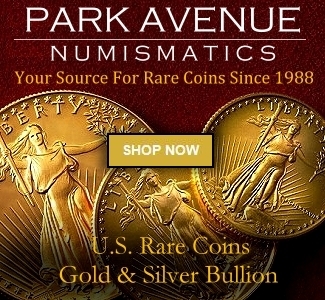 Auction prices indicate that PCGS coins sell for more than similarly graded NGC coins. 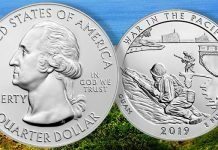 I think the fact that PCGS is taking market share from NGC has led NGC to defend itself. Not sure if this will work.